Excellent bridge between home & living fully on your own. Landlady lives & works in house with you. 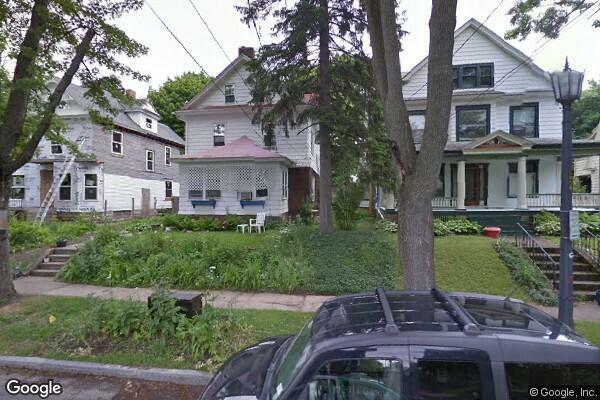 Located in Westcott, NY, This great student rental features 2 bedrooms and 2 bathrooms.